Add a freshwater pearl to any design. 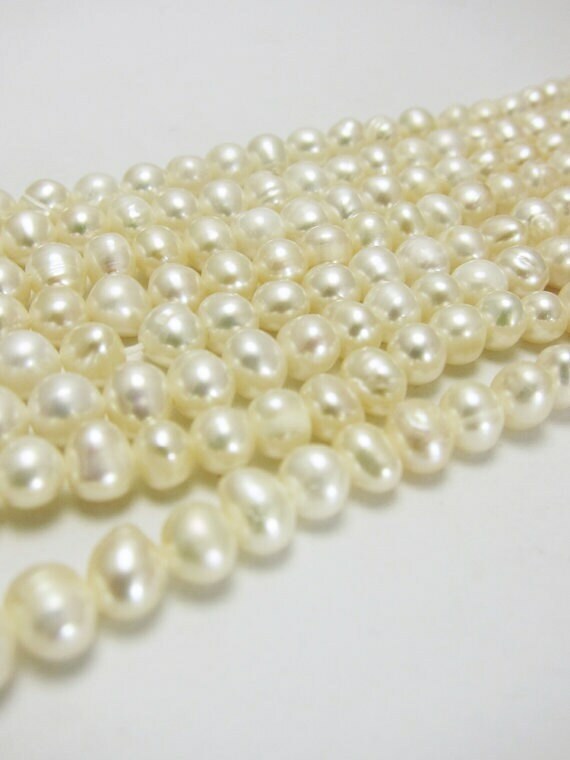 All pearls are white in color, and come in various shapes. No to pearls are exactly alike. Freshwater pearls are not perfectly round, giving them a one of a kind appeal.